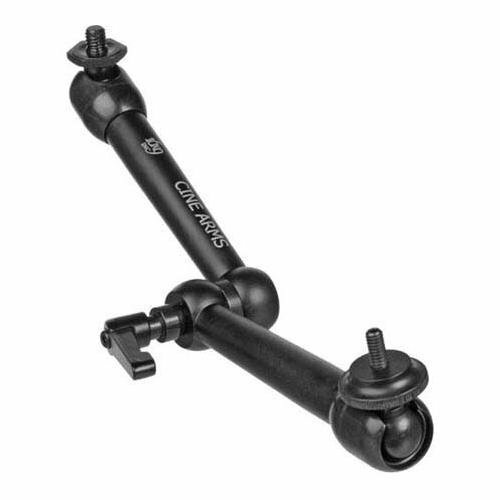 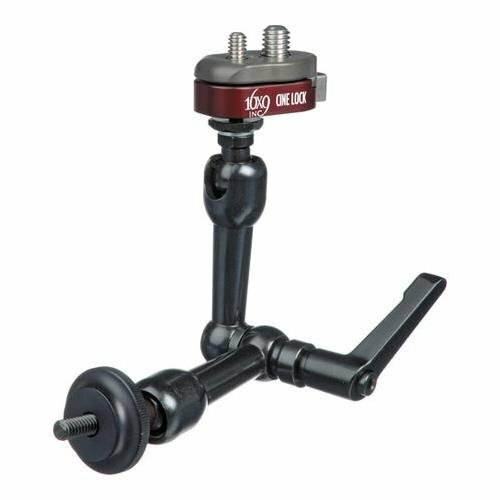 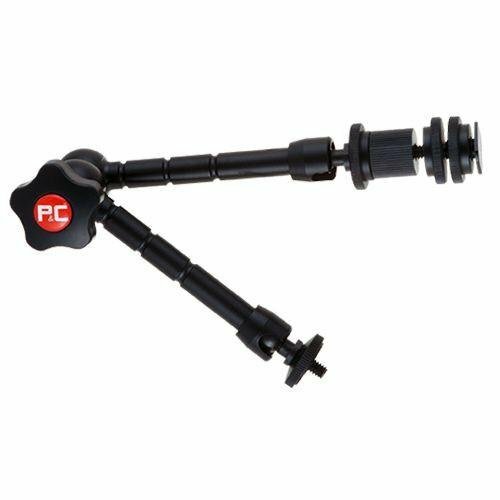 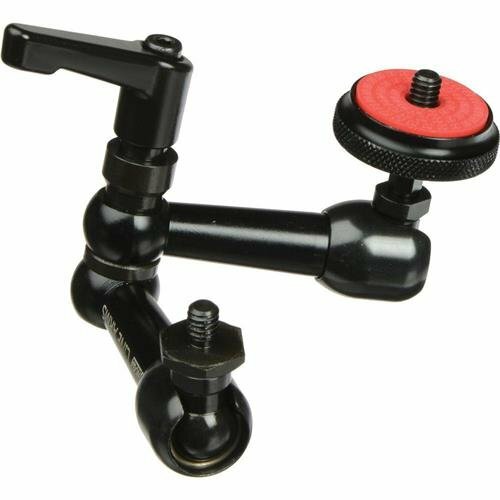 16x9 Noga MG Cine Arm 3/8"
This 11" articulating arm supports loads up to 19 lb. 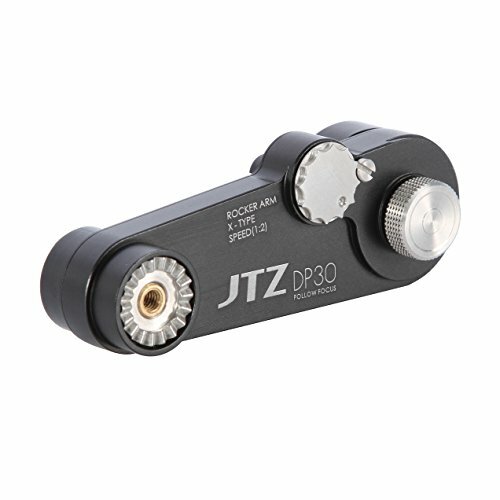 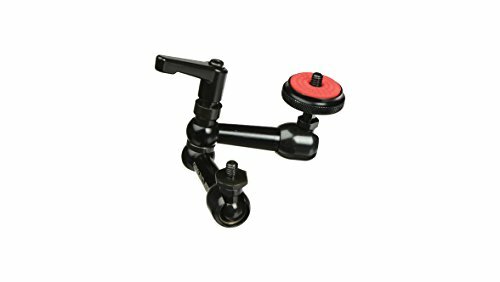 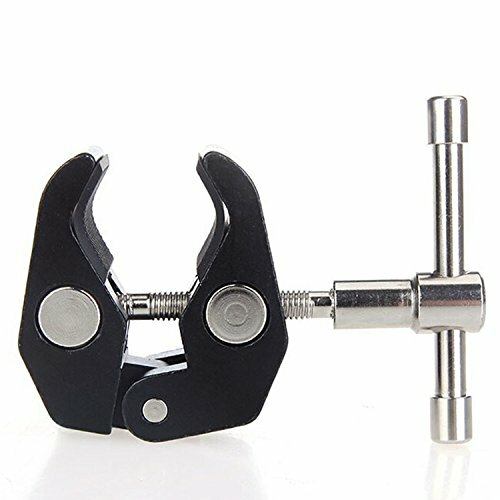 JTZ 1:2 Extension Arm for DP30 Cine Camera Follow Focus Canon C100 Sony A7 A9 Panasonic GH4 GH5 etc. 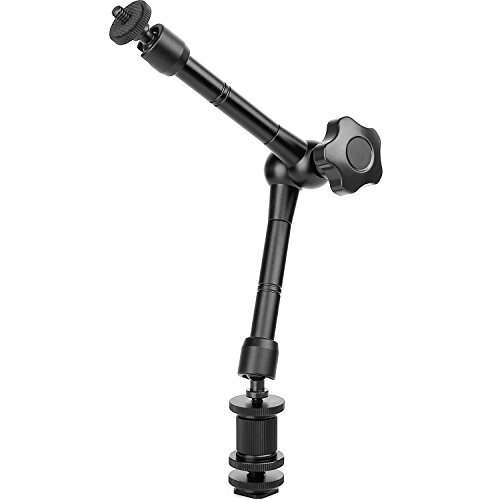 16x9 Noga NF Cine Arm 1/4"
Upgraded version of the Noga Hold-it Articulating Arm.